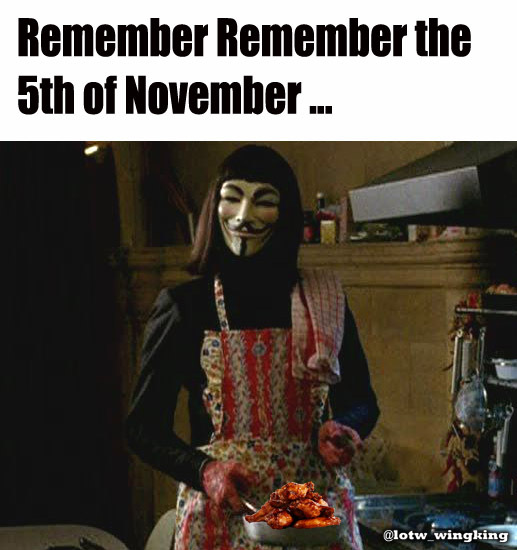 Because people should not be afraid of their government, government should be afraid of their people, and chicken wings. 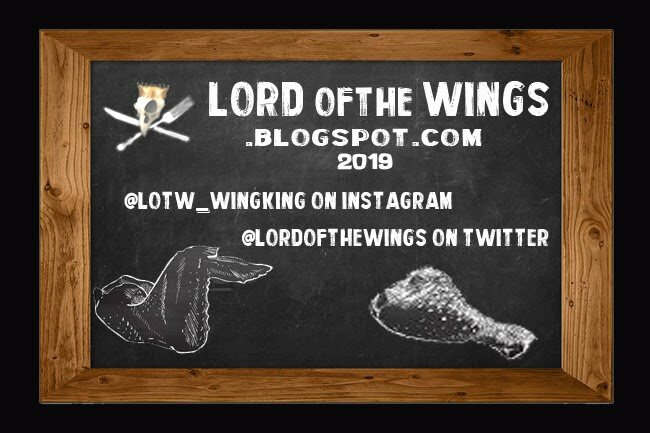 Chicken Wings that are too Big?? ?